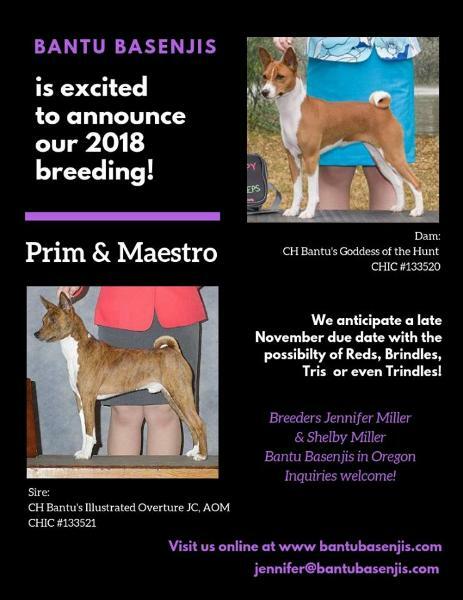 Prim x Maestro Puppies Expected November 2018! 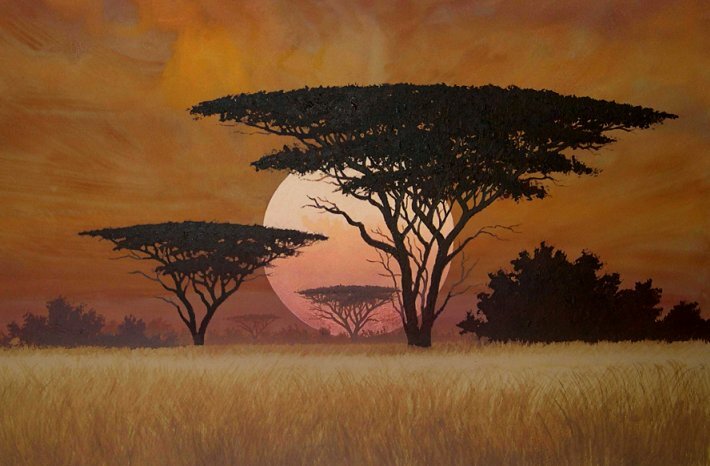 members are asked to follow. 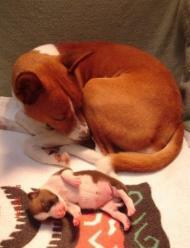 have your puppies long term best interest at heart. 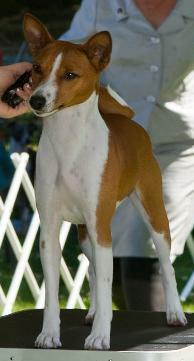 Basenji that should be a cherished family member in any home. classified ad or online sites as these are most likely from "backyard breeders"
or "puppy mills" which are very harmful to the health and integrity of the breed. family member comes from health tested parents! mama. Petra was an "only child"! "Petra" ~ Our little rock star! Maybe a puppy isn't for you?